Algerian authorities have reported that they lost contact with an Air Algerie flight in the early hours of the morning. There were 116 passengers on board the plane which was due to arrive at Houari Boumediene Airport in Algiers this morning at 5.10am GMT. Flight AH 5017 took off from Ouagadougou in Burkino Faso shortly after 1am GMT and one hour into the flight the crew requested to change route due to poor visibility. Once the request was granted, communication was lost completely with the aircraft leading to uncertainty as to what occurred and where the jet is now. 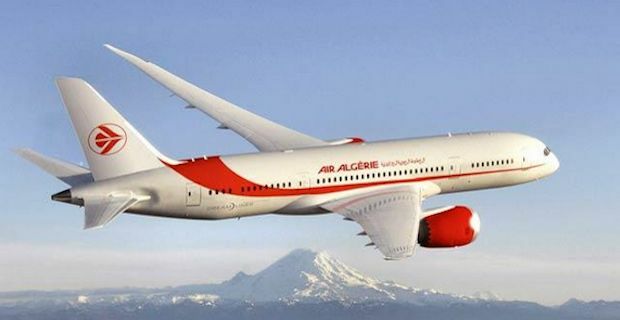 A spokesman for Air Algerie has said "The plane was not far from the Algerian frontier when the crew was asked to make a detour because of poor visibility and to prevent the risk of collision with another aircraft on the Algiers-Bamako route. Contact was lost after the change of course." This is the latest in a series of events that have hit the airline industry hard. Just last week a Malaysia Airlines passenger jet was shot down over Ukraine with all 298 passengers on board flight MH17 dying. Another Malaysia Airlines flight, flight MH370 which disappeared from radar back in March, has still not been traced and the fate of the flight is still unknown. Missing AirAsia plane likely to be "on the sea floor"